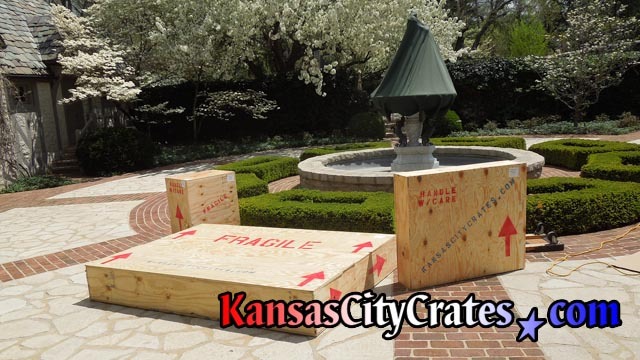 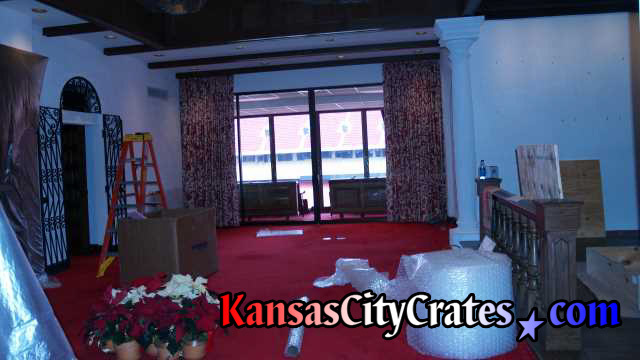 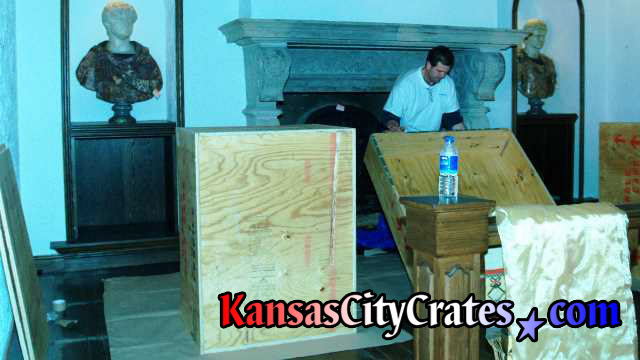 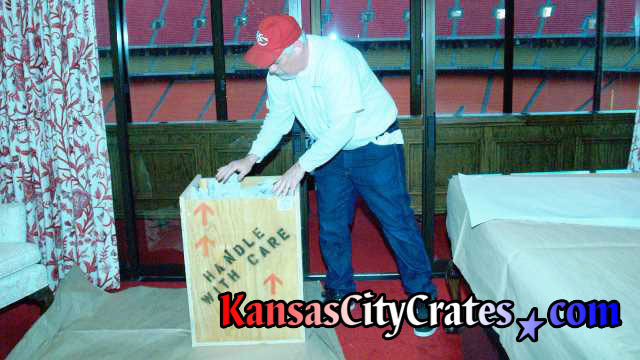 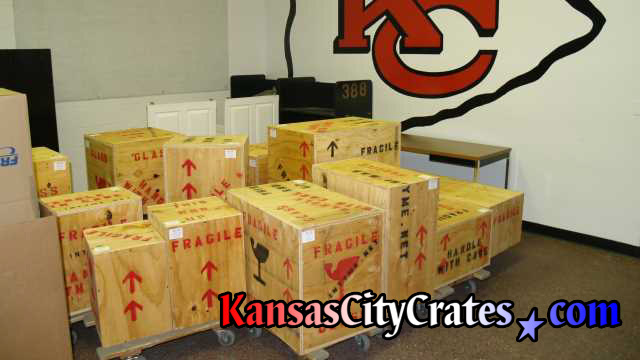 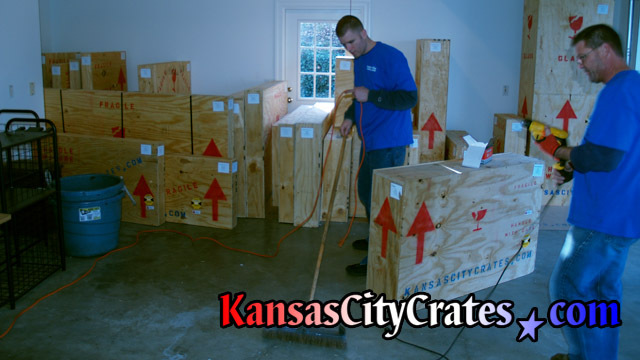 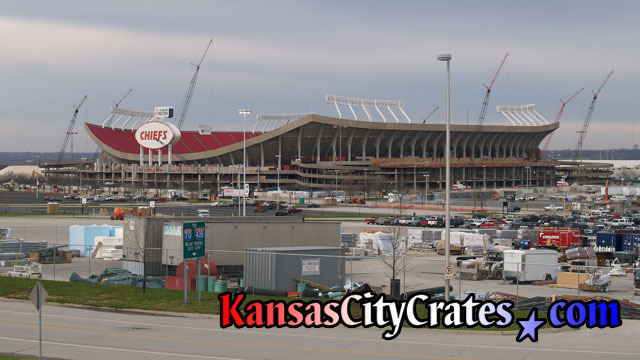 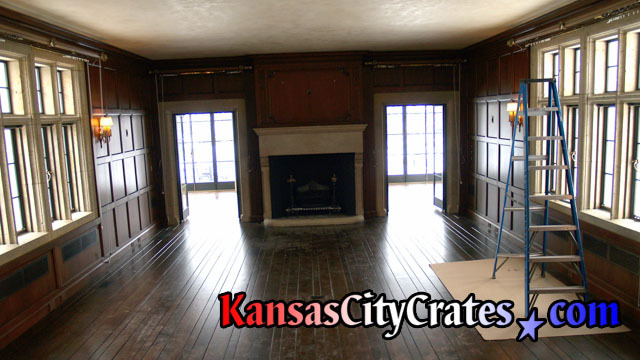 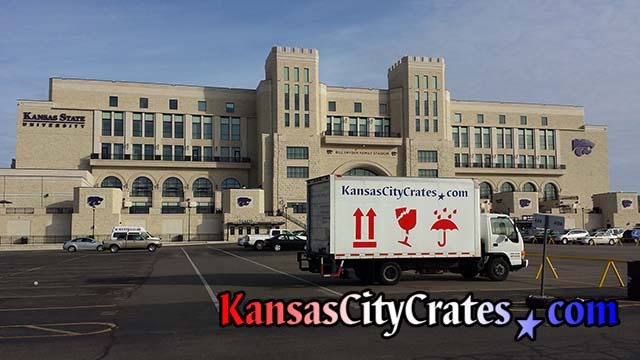 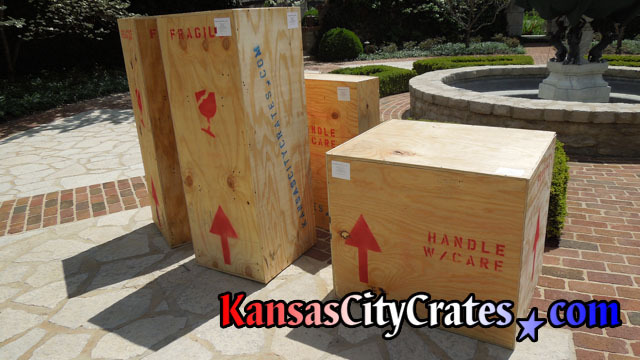 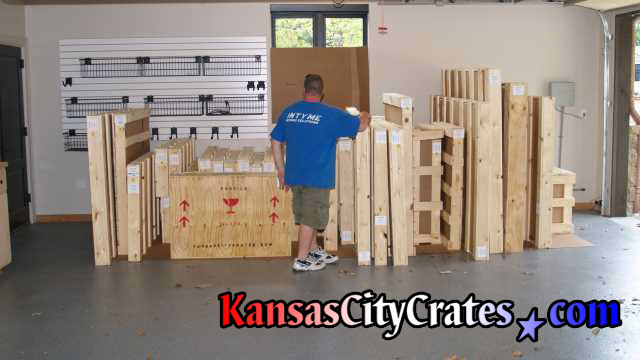 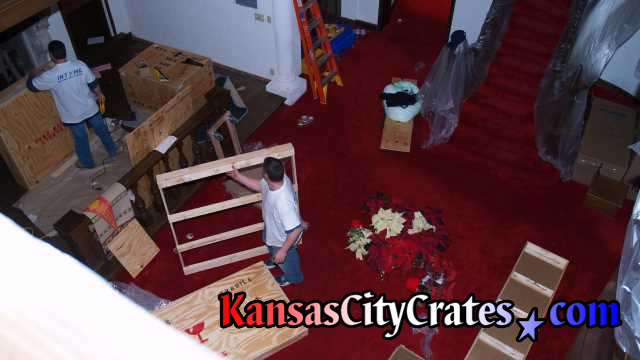 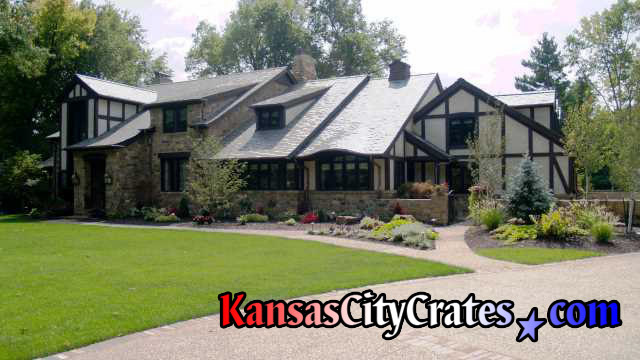 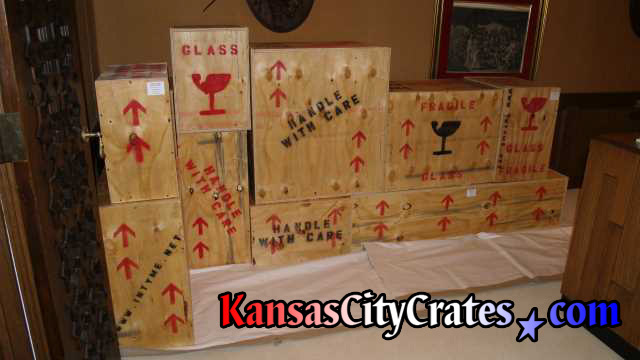 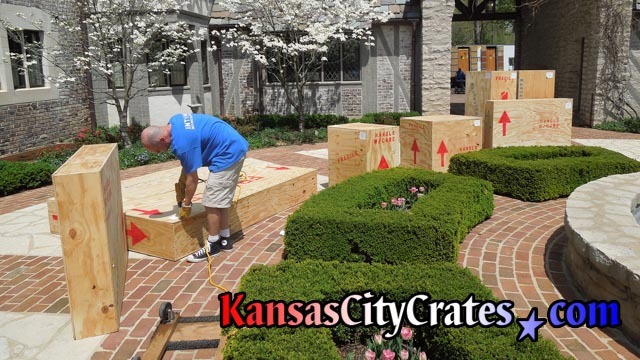 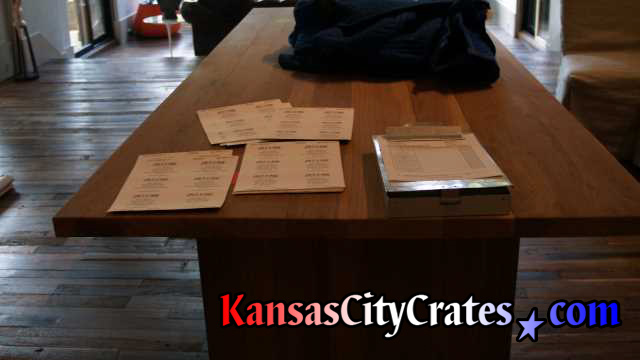 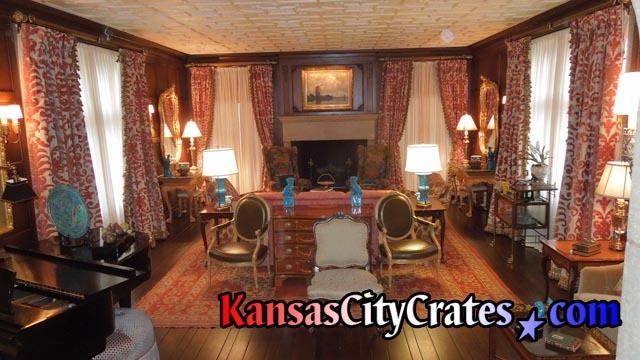 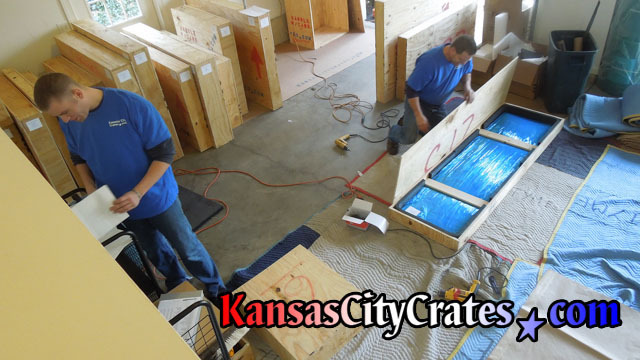 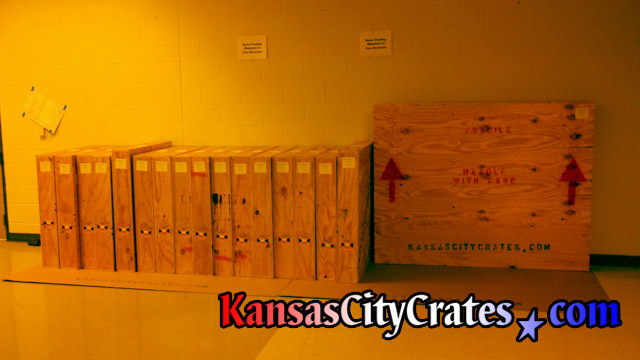 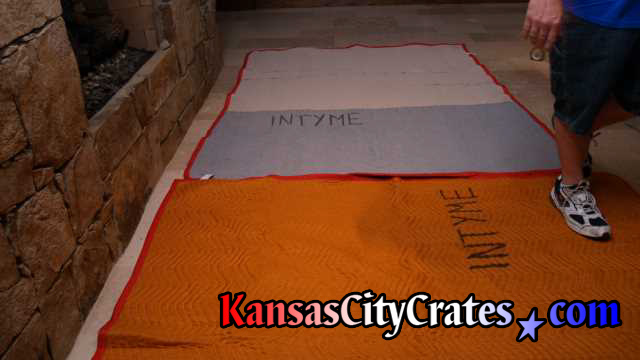 Kansas City Crates will make your important projects fast and efficient with our mature methods and procedures. 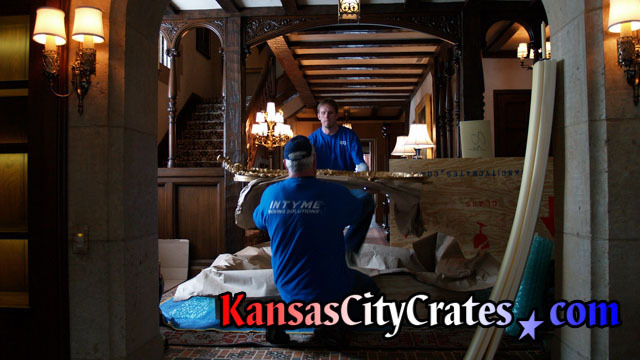 We have every detail covered from start to finish. 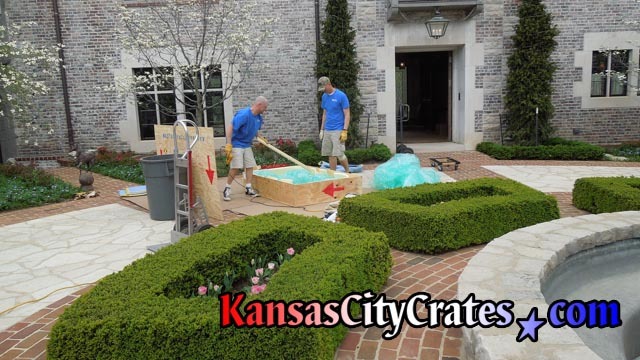 Ask for a Free On-Site survey and see why Kansas City Crates is the choice of local professionals for all their project needs.